My name is Jesus E. Origel, born and raised in Oceanside, CA. Also I'm currently working while I Attend college. I'm writing today about my choice in template for my first blog. I also added a background and a picture to my first blog. My choice of template for this blog was called simple, I picked it to because it seemed straight to the point with not a lot of pictures nor colors to take my viewers away from the actual meaning my post. For the background I picked a money background, to show my interest in money. 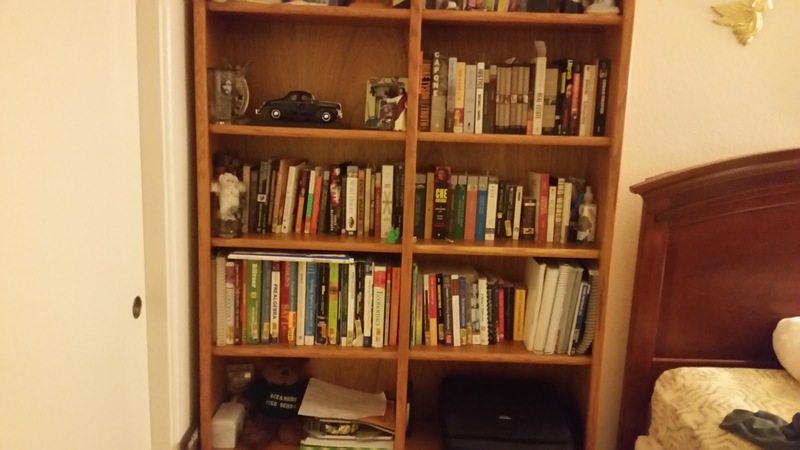 Lastly, I added a personal image of my book shelf. 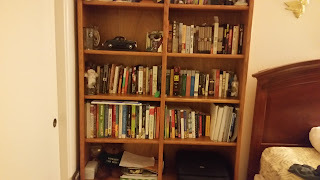 the image of my bookshelf sows my love of reading book and on-going passion of knowledge. I look for to publish more up-coming posts, as soon as my time allows. Thank you to all my views and supporters.Until next time friends!